Independent audiobook and ebook publisher Recorded Books and comics distributor iVerse Media has partnered with IDW Publishing to update its Comics Plus: Library Edition service. Comics Plus: Library Edition supplies libraries with digital graphic novels and comics that can be accessed by patrons from any web-based device. Patrons can check out as many titles as they want at a time and then stream them to their devices either online or via an app for offline reading. Designed for all ages, Comics Plus offers comics in a range of genres, including fiction, nonfiction, fantasy, thrillers, romance, indie comics, Sunday funnies, and manga for more than 25,000 titles. Popular titles include Archie, Peanuts, Sabrina the Teenage Witch, Doonesbury, and several Dark Horse comics. Recently, IDW Publishing exclusive digital comics were made available on Comics Plus: Library Edition, adding several new titles such as Transformers, Teenage Mutant Ninja Turtles, My Little Pony, Dexter’s Laboratory, Star Trek, Godzilla, and others. Offered as single-issue comics, IDW Publishing titles are available on Comics Plus 90 days after their release. Designed for mobile use, Comics Plus: Library Edition is available to users 24 hours a day, seven days a week. Users have access to all Comics Plus content. Patrons can browse by genre, publisher, title, popularity, or keyword. A subscription to Comics Plus comes with patron support as well as staff training. For more information on Comics Plus: Library Edition, visit bit.ly/2a6ST4C. Smartphone usage has increased more than 30% in just the past five years, and 68% of adults in urban areas own smartphones. To help libraries provide their patrons with this access point, mobile-platform-as-a-service provider Boopsie has created an app that is easy to launch and maintain. 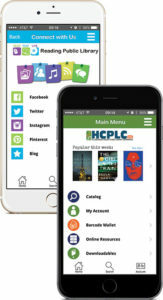 At the tap of a button, Boopsie’s mobile app can connect to OverDrive, OneClickdigital, Axis 360, Flipster, hoopla ­digital, Zinio, and Comics Plus: Library Edition. 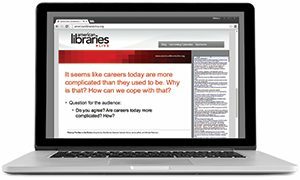 Their native library-branded apps provide 24/7 year-round access to a library, giving patrons the ability to connect with their library on a device of their choosing anywhere in the world. The Boopsie native mobile app is available on Android, iOS, Kindle Fire, and Blackberry platforms. 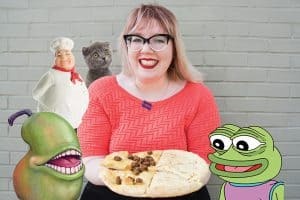 For more information or for a demo, visit boopsie.com. Details: Koios is a plugin for Firefox, Google Chrome, and Safari that allows users to access materials directly from Amazon or Google. 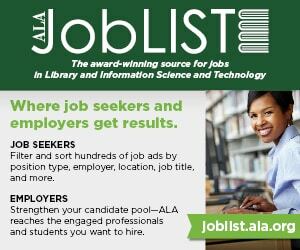 Books, ebooks, audiobooks, music, movies, and online courses available at the library can now be found when doing a basic search. How do you use Koios? 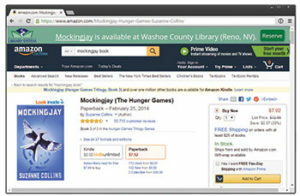 Koios is a browser extension that brings access to library books through everyday searches on Amazon and Google. How does Koios serve your library’s needs? Our mission is to connect people with information, ideas, and experiences to support an enriched and engaged community, one person at a time. This is accomplished through the use of Koios—we are connecting people with what they are looking for while offering an alternative to purchasing. Making that connection for people is key. 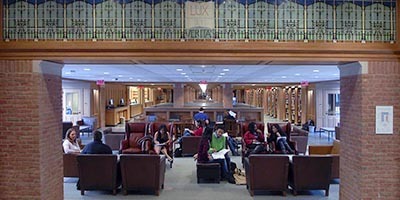 Not only are we bringing access to the user, but it also is an example of how the role of a library can easily be integrated into our daily lives, which complements the standard brick-and-mortar library experience. I would say the main benefit is convenience! As someone shops, he or she will be able to quickly see if the library has a particular book. From there a person will click into our library catalog, where they can place a hold on the item for checkout. Another major benefit is the time saved. What would you have like to see improved or added to their service? We look forward to mobile options as well as an expansion to include audiovisual materials and database content. These two huge additions are already in the works. This opens up even more opportunities for people to see what the library has to offer and how a library integrates into their everyday lives. For more information on Koios, visit koios.co.